Welcome to my blog where I intend to post a little bit of my journey to the 2009 Flora London Marathon. 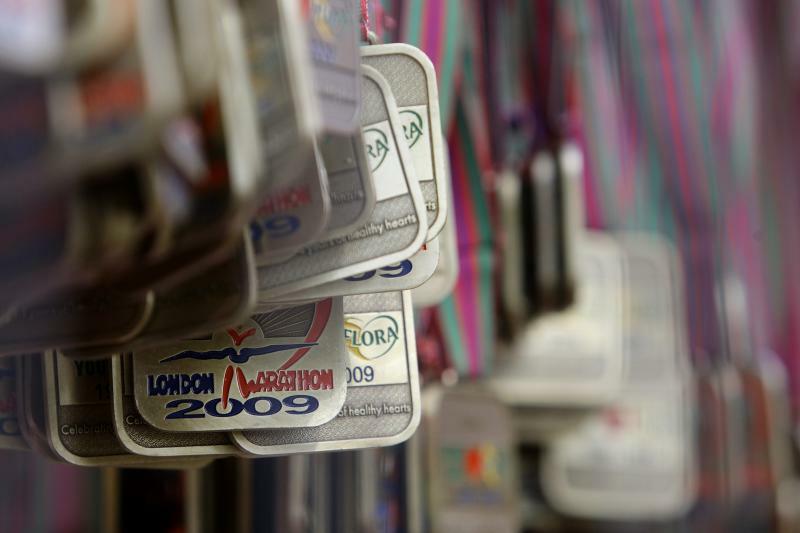 So where did all this ‘running London’ business start? Well, I’ve been training since last January and had hoped to be Houston’s full marathon this Sunday. I mean really, how hard is 26.2? Now I know….it’s HARD! It’s been a rollercoaster of training. I’m not an elite runner; just a gal who wants to finish ONE 26.2 journey. The thrill of the finish is far better than any time goal. Last year I ran 5 half marathons; all betwen 2:18-2:25. My new motto: I’m NO elite, but I’ll complete! So, I revised my goal and said instead of going for Houston, why not go for London Full on a charity place. So, here I am…raising money and running. All of this from a gal who got C’s in PE. Crazy, perhaps? It’ll be my one and only full but I will finish. Off to the races ….